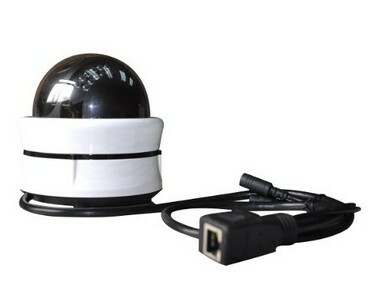 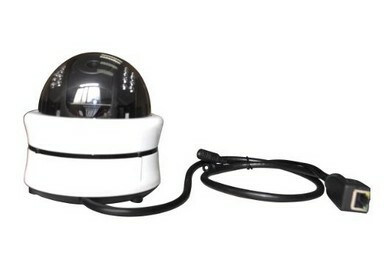 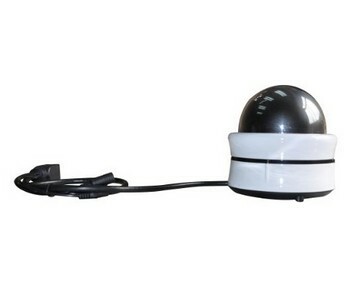 This wireless IP camera pan/SD&TF card recording mobile viewing P2P security monitor night vision IR cut CCTV outdoor network webcam system here in front of you is designed for the safe and peace guidance for the outdoor circumstances, and the very instant transmission and the high-definition recording will surely bring you the high standard service. 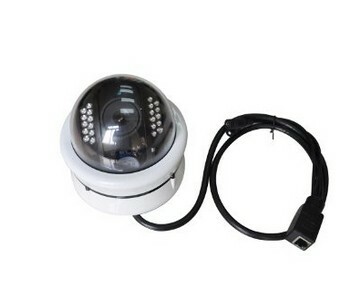 As it is being allocated with the built-in 8GB TF Card and the IR cut, it can ensure the high quantity of information storage and the most vivid picture displaying. 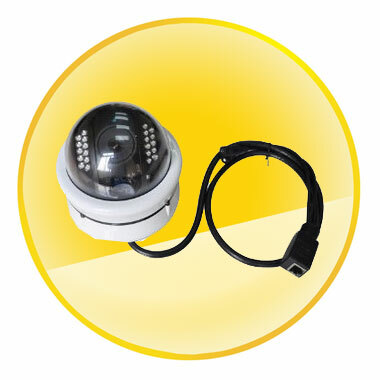 Whether it is being applied in the circumstances like in the room, or in an office, or in the supermarket, this can transform you the most detailed information through the network webcam service, which supports for the SD/TF card recording and uploading the picture by email. 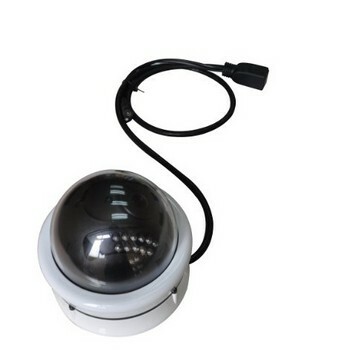 The night vision function is another spotlight of this device, with 22 IR LED lights effect, and viewing angle of 60 degree, this device is definitely intended to allow you to scan for the most overall and in-depth monitoring. 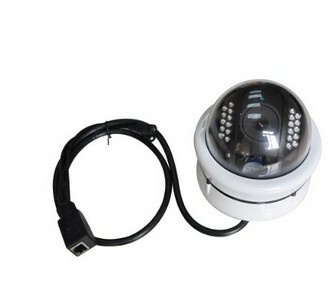 Its high resolution of 1280x720(SVGA), 640 x 480(VGA), 320 x 240(QVGA) will bring you the most colorful picture quality of the environment even in the darkness.